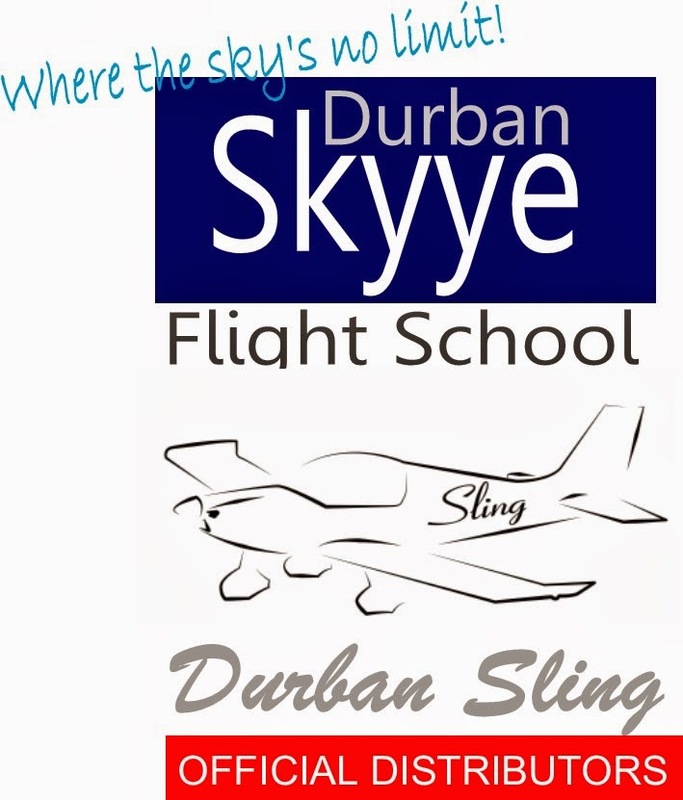 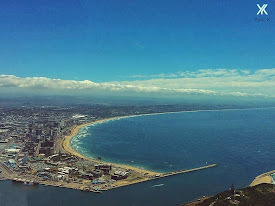 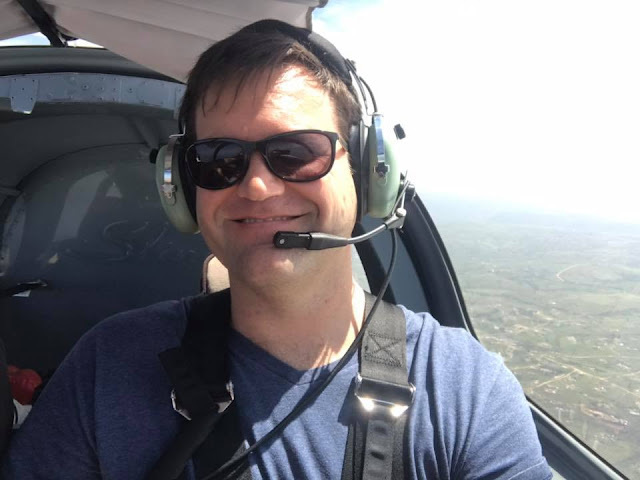 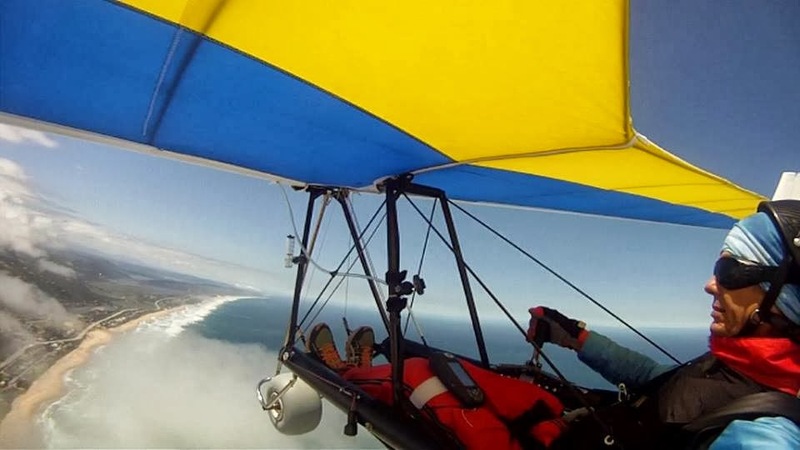 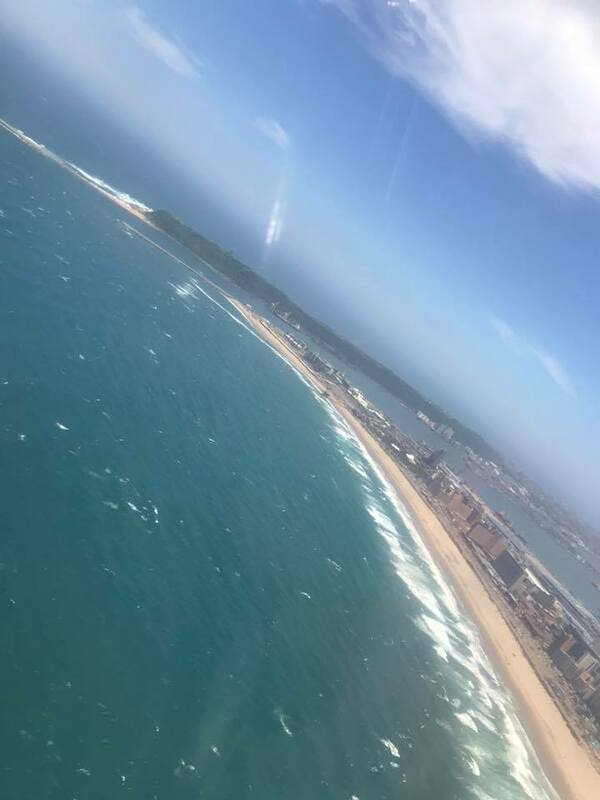 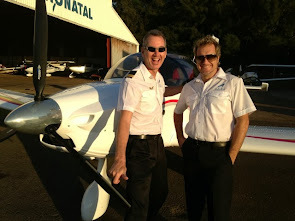 Pilot Student Greg takes to the skyye over Durban in training for his licence. 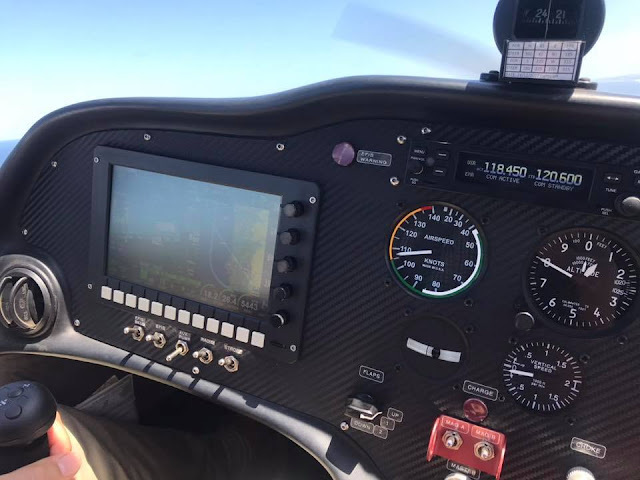 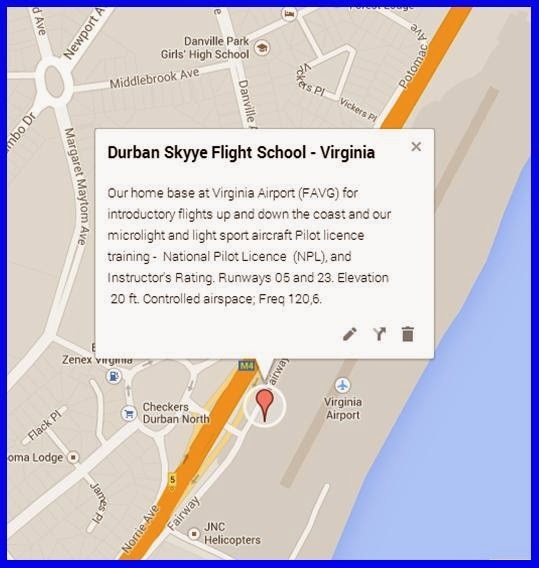 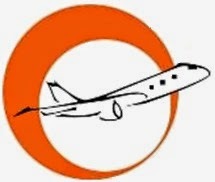 Click on the map for our interactive Google map of our location at Virginia Airport as well as our surrounding training airfields. 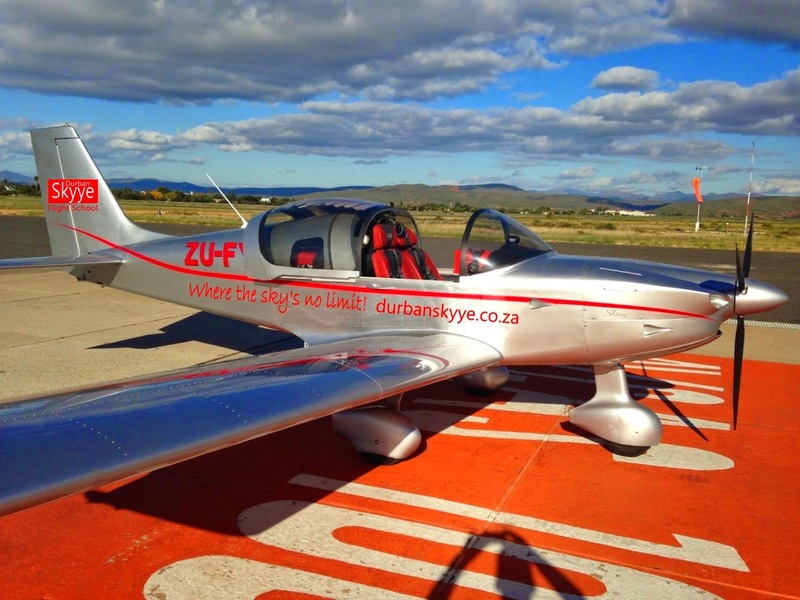 Click on the photo to book now.